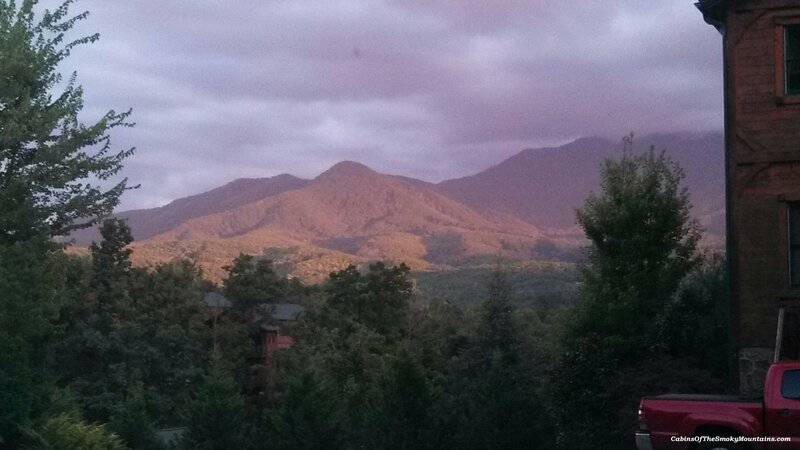 Ah, that Smoky Mountain sky! Photo shows the view today with the storm lifted, from the top of the Gatlinburg Falls Hidden Valley Resort, by our Heaven’s View rental cabin. Friday 13th, September 2013.